EvoLogics developed underwater acoustic modems or R-series modems are based on the latest principles of underwater communication. These underwater acoustic modems are based on the latest Sweep Spread Carrier (S2C) technology used in underwater data networks. The EvoLogics underwater acoustic modems are available in different models to suit the individual needs of customers in the naval industry. Key features of these underwater acoustic modems are that they are compact and light-weight; they have a working range of up to 8 km., extremely minuscule error rate and built-in relative speed and distance measurement. 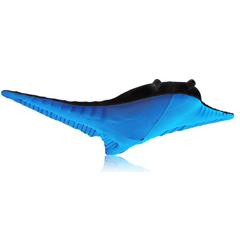 The underwater acoustic modems also consume less energy. 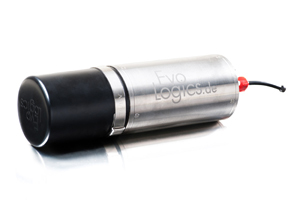 The EvoLogics underwater acoustic modems have a built-in data logger and extensible option. Manufactured in various different types of materials, these underwater acoustic modems are ideal for defense usage. 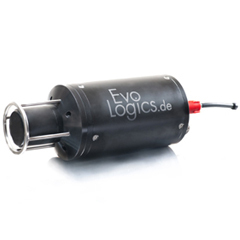 The Evologics underwater acoustic modems are available with system integration support. 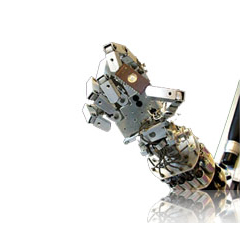 Available with Ethernet interfaces, the underwater acoustic modems are specially designed to meet client requirements.